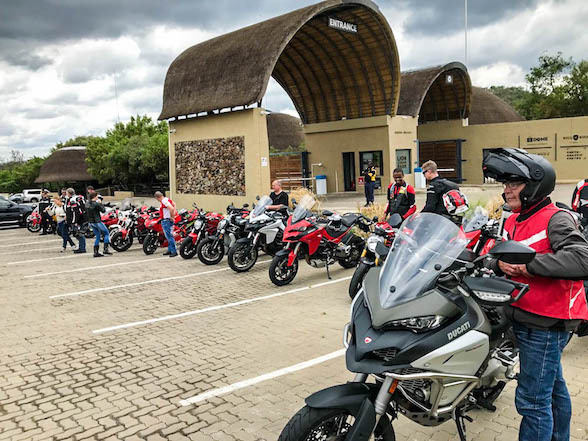 After their last successful run to the Val Hotel, Ducati Johannesburg and the Ducati Owners Club of South Africa will be hosting their second Ducati breakfast run of the year this Sunday the 11th of February to the Valverde Country Hotel. 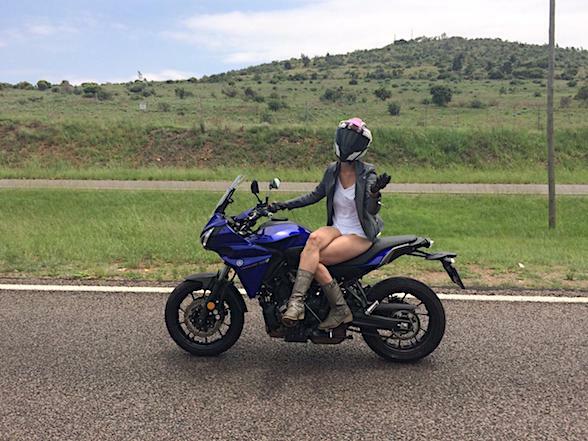 While the last ride was quite a journey, riding for two hours out to the famous Val Hotel to see the hanging shoes and eat in one of the oldest restaurants in the Gauteng area, this one is said to be somewhat shorter in nature, heading merely to the Valverde Country Club near Lanseria Airport because, after breakfast, the Ducati Owners Club of South Africa will be having their Annual General Meeting, discussing such things as introductions, club structure, initiatives for 2018/2019 and, the really important one, rides and events for the year. 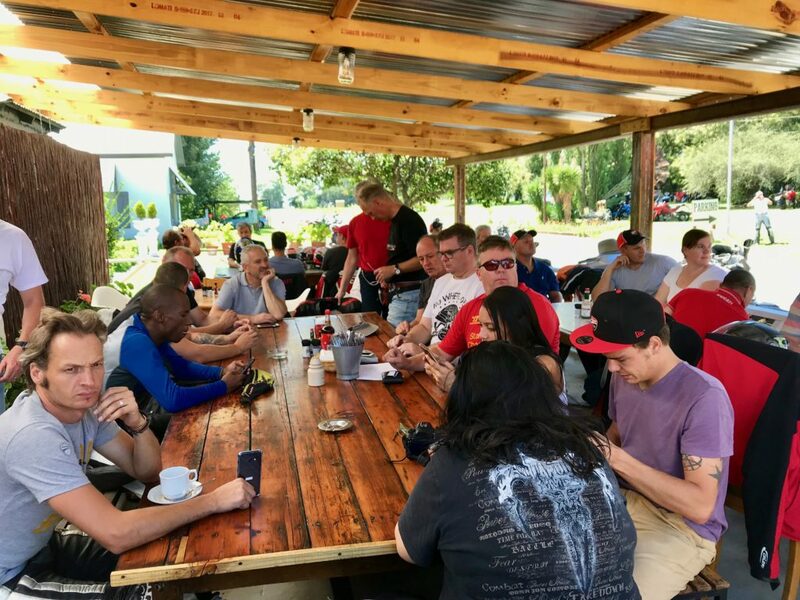 Of course, everyone not part of the Ducati Owners Club of South Africa is still welcome to attend the breakfast run part of it, including non-Ducati riders, and partake in good fun with fellow Ducati fans. 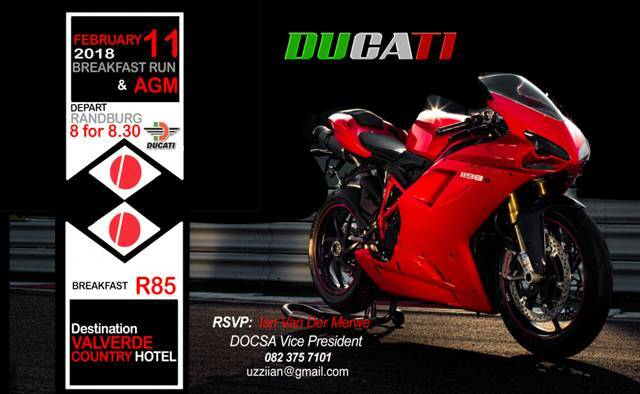 The event starts at Ducati Johannesburg’s store in Randburg for coffee and riders briefing at 8am to leave at 8:30am. 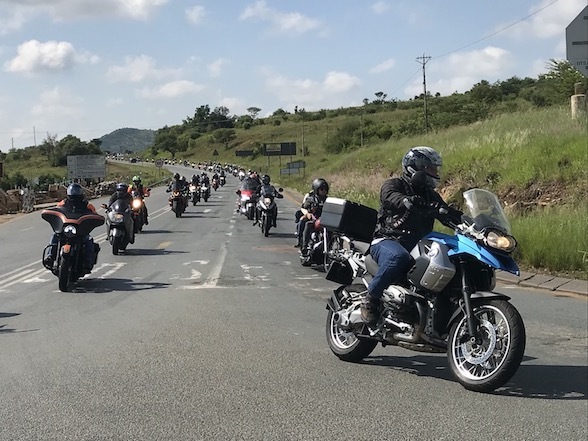 The cost, per person, for breakfast at Valverde is R 85. 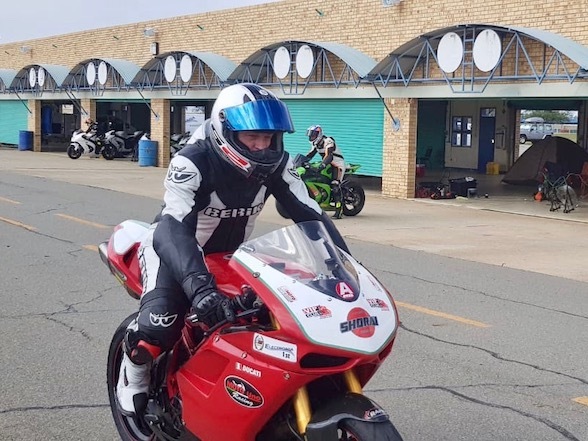 The Ducati Owners Club of South Africa asks everyone wishing to take part to kindly email them to give numbers purely so that the venue knows how many people to cater for. 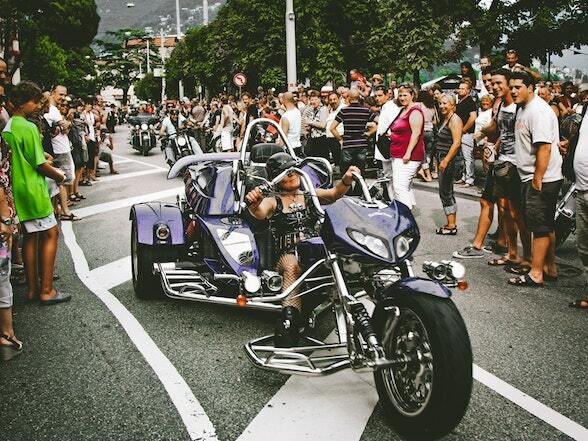 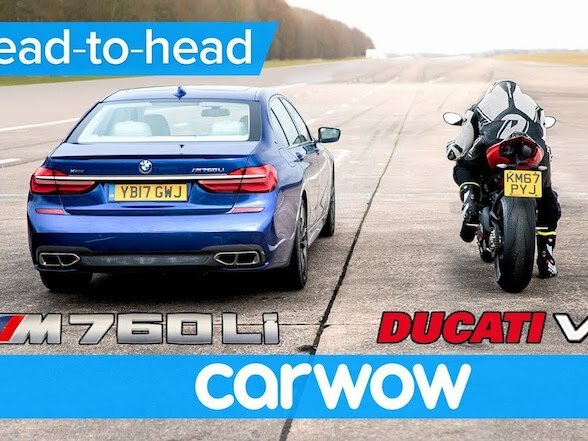 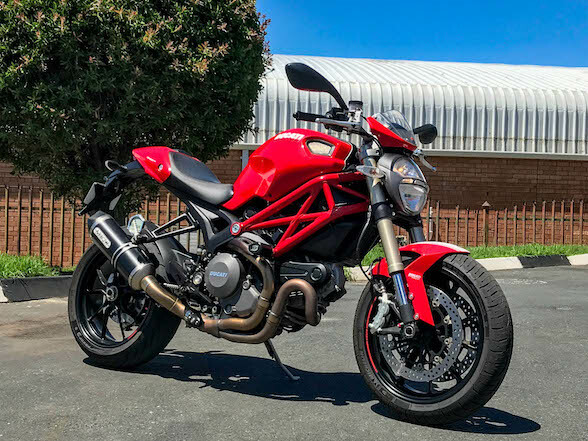 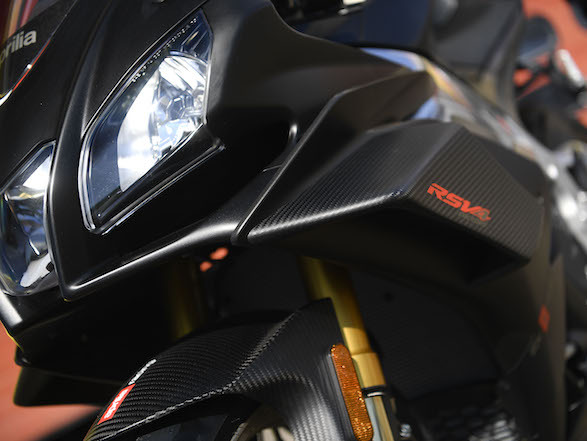 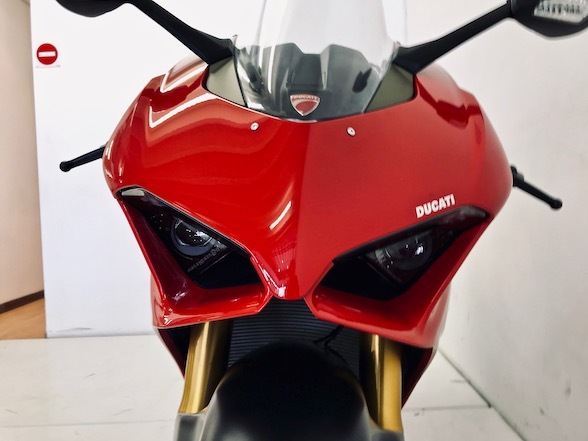 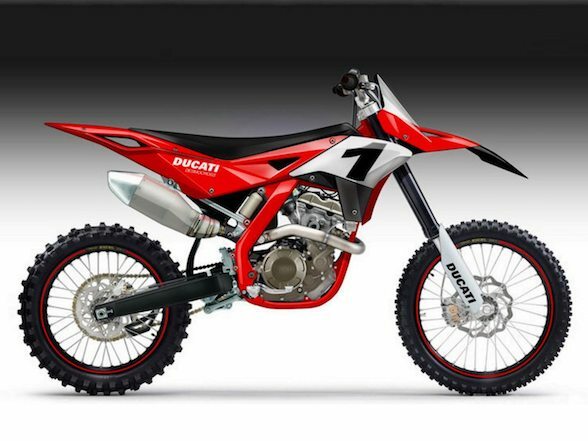 This event is not to be confused with the Originales Ducati Coastal Run that is taking place in the Cape on the same day, and is probably going to be as much fun except 1,600km away.